Rancho Cucamonga California workers (comp. injury case) who have experienced prior industrial injuries or who have prior health problems can still file a workers compensation claim where they believe that their condition has worsened due to an accident on the job or through repetitive work activities. This is because the system still can award greater permanent disability where industrial exposure worsens a pre existing condition. Additionally, where exposure has caused new or more permanent disability, the carrier who covers that the exposure is liable for 100% of the treatment needed to cure or relieve the problem. 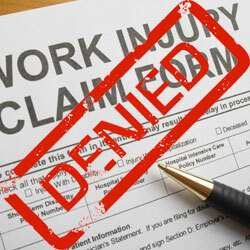 This is the way the workers compensation system spreads the risk of medical treatment. It is useful to know this so as not to be discouraged from filing a case at the WCAB using an attorney where a prior accident or health problems existed. 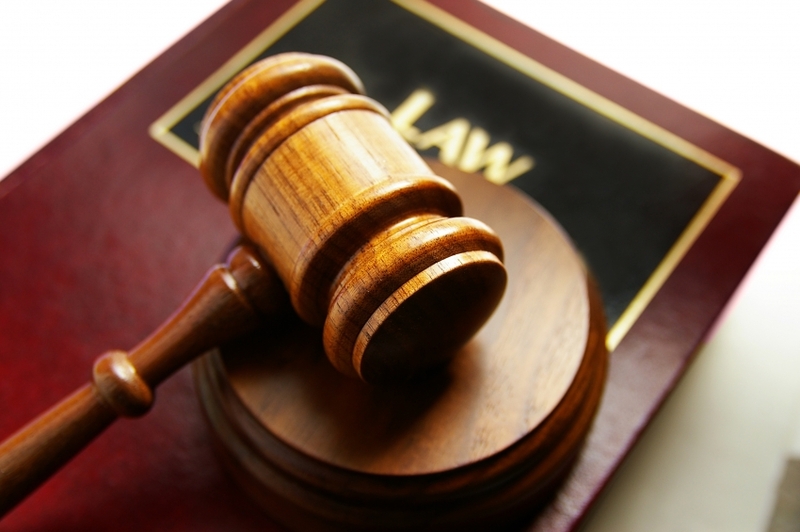 Under the law in California, future medical care can not be apportioned to a prior injury. This means that if the health condition becomes just one percent worse due to the occupational hazard, the employee is entitled to receive 100% paid for treatment to cure or relieve the condition. This concept is not well known among employees in the State. It is important for those who are considering filing a case understand that a doctor will need to evaluate them in order to determine the relative percentages of disability associated with the industrial exposure or accident. Just because an employee believes their problem has worsened because of their current employment will not mean that the insurance company will take care of all future care for it. To the contrary, the insurance carrier will fight such assertions by employees and will hire attorneys to fight in the event such a claim is asserted. Those who attempt to collect more under a current employer’s policy should consult with a lawyer to see if they can obtain professional help asserting their procedural and substantive rights to benefits. When a prior injury is known to exist, the adjuster often will deny the entire claim in hopes to fend off the significant liability that can come from admitting such exposure occurred under their policy. Do Not Face The Insurance Company Alone! – Get Help! If you are facing a scenario where you believe you are entitled to workmans comp benefits for a condition that has pre-existing links, it is important to not face the insurance company alone. Your situation will be held in the hands of an insurance adjuster who is trained to deny benefits at every turn to those who assert their rights in the name of controlling costs. Here at my law office, we take a serious look at our prospective clients situation to see what we can do to help them get compensation and benefits under the work comp. laws. We do this by offering every person who calls a free consult with an experienced Rancho Cucamonga California workers compensation lawyer right over the phone! When our lawyer who you will speak with believes that further intervention by our law firm of abogados could help you, we offer you to come in to our office and meet face to face with Mr. Napolin himself to discuss your possible claim! Do not be hesitant to call us. We are here to see if we can come to your aid right away. Dial 1-909-325-6032 or submit an email form at workerscomplawyerie.com to get in touch with our trusted experience in the area of Rancho Cucamonga work injury law! This article was posted in Inland Empire California, Rancho Cucamonga California, Workers Compensation Law and tagged Rancho Cucamonga California, Work Injury Attorney, Workers Compensation Lawyer.